Robert Schumann is in many ways typical of the age in which he lived, combining in his music a number of the principal characteristics of Romanticism, as he did in his life. 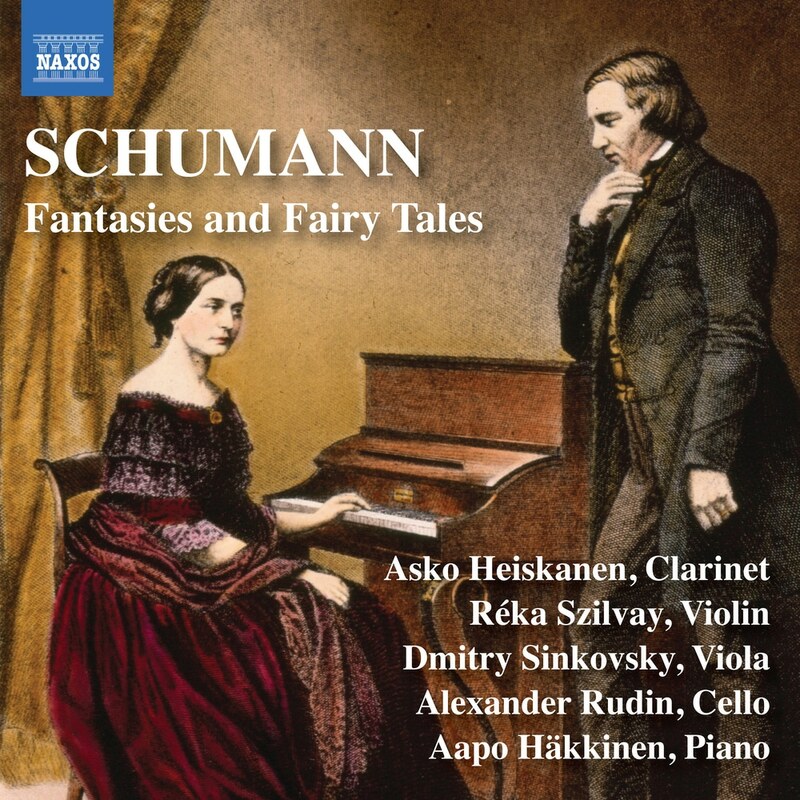 Schumann’s literary sensibility was exceptionally receptive to the ideas of fantasy and fairy tale. His poetic Hausmusik-music for domestic consumption- represents a motion from the outer to the inner world. This recording explores these affiliations in a unique way as most of the performances are the first to have been recorded on period instruments. The clarinet is a replica of the early 19th century type Schumann knew, all three string instruments use gut strings while the piano is an original 1843 Pleyel, and the music’s intimacy and volatility are significantly intensified through their use.